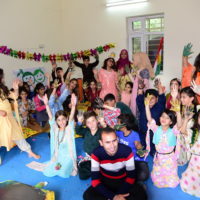 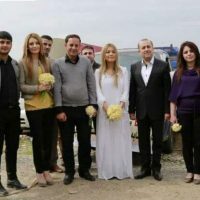 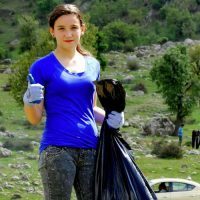 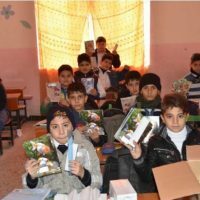 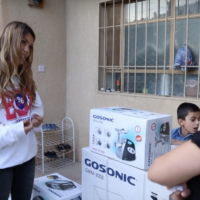 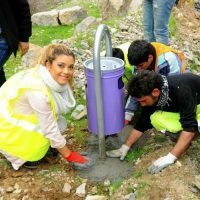 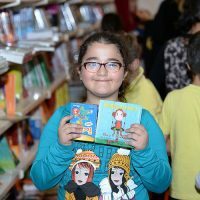 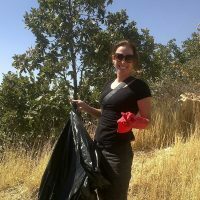 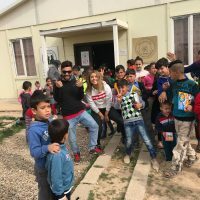 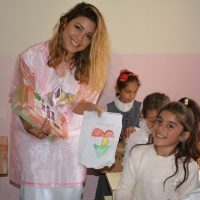 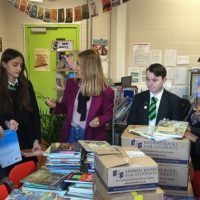 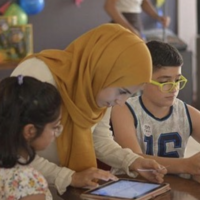 Singer Dashni Morad would to take an opportunity today to think about how amazing proud she is of Green Kids…. 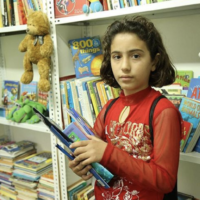 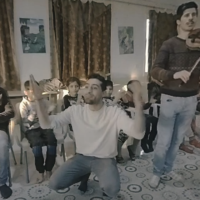 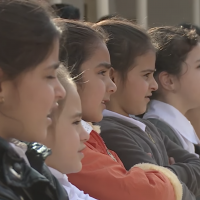 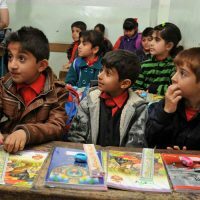 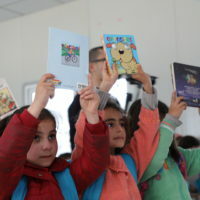 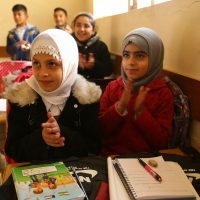 The ‘Kurdisch – Deutsche Gesellschaft’ organised a mini concert for the children of Mosul who had all JUST fled ISIS…. 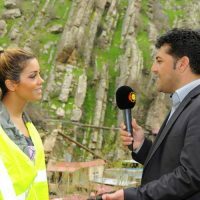 Dashni Morad’s mum grew up in Biyara, a town built on a mountain, and renowned for its fruit and walnuts…. 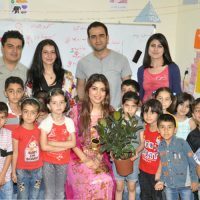 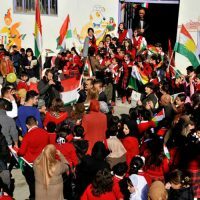 Green Kids in her birth city Sulemany at her own primary school ‘Qadam-Xer’ with Kurdish boy band L.S. 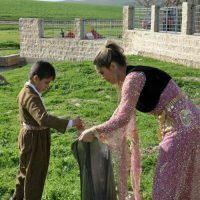 To celebrate the Kurdish New Year, Dashni and her family found a beautiful outdoor area to go for a picnic….